Imagine buying a Certified Pre-owned Tesla Model S and receiving more than you bargained for! That is exactly what happened to four people so far, according to a thread on the Tesla Motors Club forum. 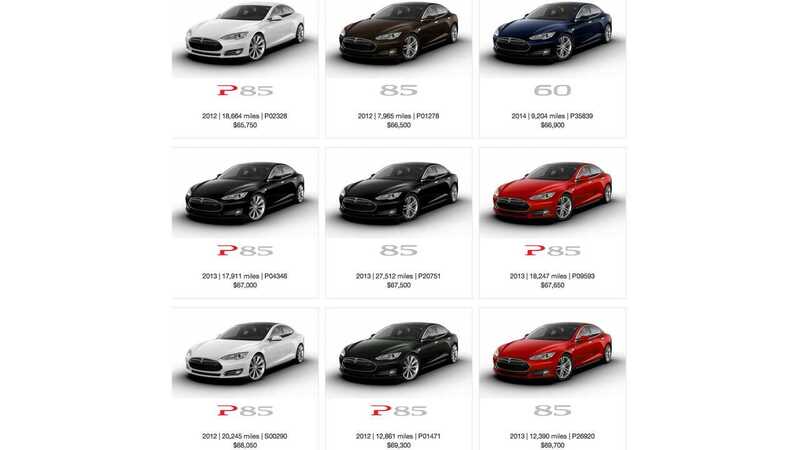 Quite a few CPO Model S' to choose from! One person who purchased a CPO Model S thought he was getting Piano Black Decor, only to find out it had Carbon Fiber Decor. It gets better... Another person on the same thread got the alcantara headliner, Premium Interior Lighting, & fog lights. None of which were listed in the description. Someone also found out that their Signature P85 had been upgraded to a P85+. He also found out that the car was not equipped with a carbon fiber spoiler, when it was stated that it had it. Not to worry, Tesla took care of that for him at no cost. 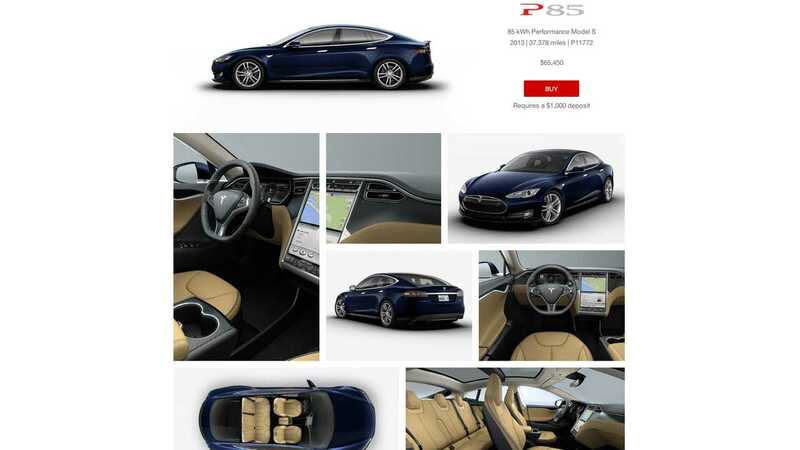 Here is one that we got a good laugh out of: Imagine you are buying a CPO Model S that is listed as an S85 (non-performance version), only to find out it is actually a P85.  Well, this happened to one woman who purchased a CPO Model S! Crazy! We'd like to add in a few things. A few of these features on older Model S EVs used to be standard equipment, and were never listed as "options". For example: the Premium Interior Lighting used to be a standard feature on the Model S, and it was never listed as an option. At some point, Tesla decided to make that an available option for $1,000. The fog light situation was different. Earlier ones had it, and then it just stopped. Later on, fog lights were an available option, but required the old "Tech Package". 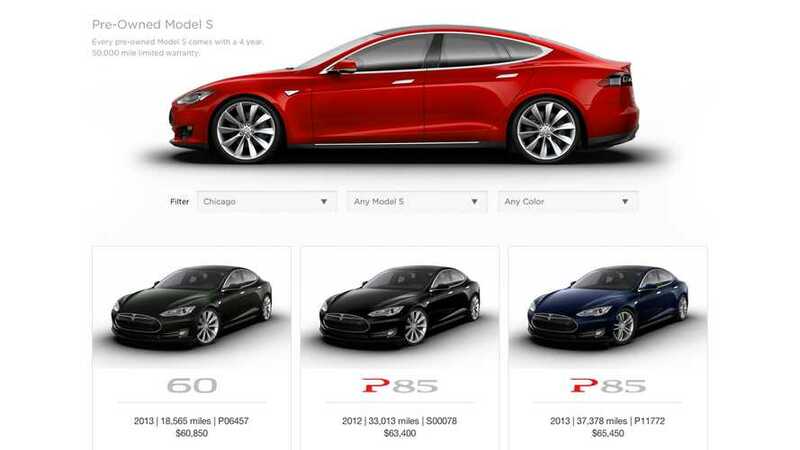 But still, a few CPO Model S purchasers got very lucky with a some features they did not even know they were getting! Imagine that! You can check out the original TMC thread here.